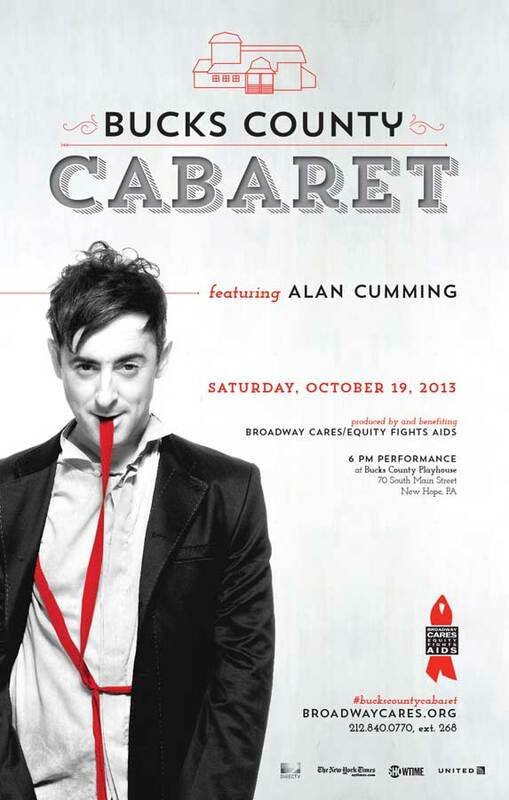 Broadway Cares/Equity Fights AIDS began producing Bucks County Cabaret in 2012. 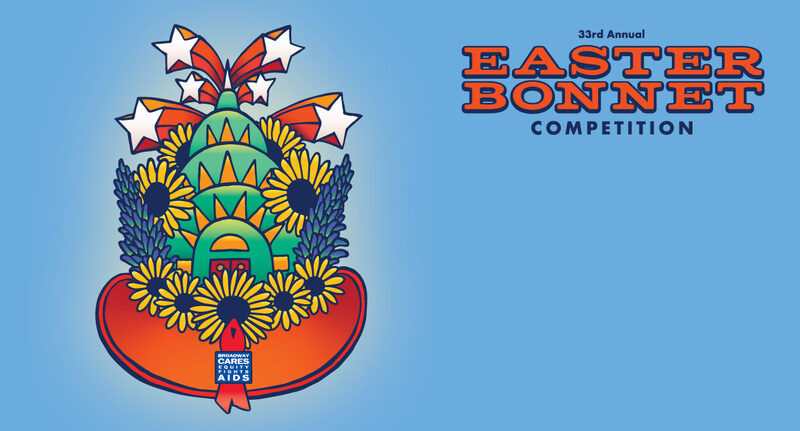 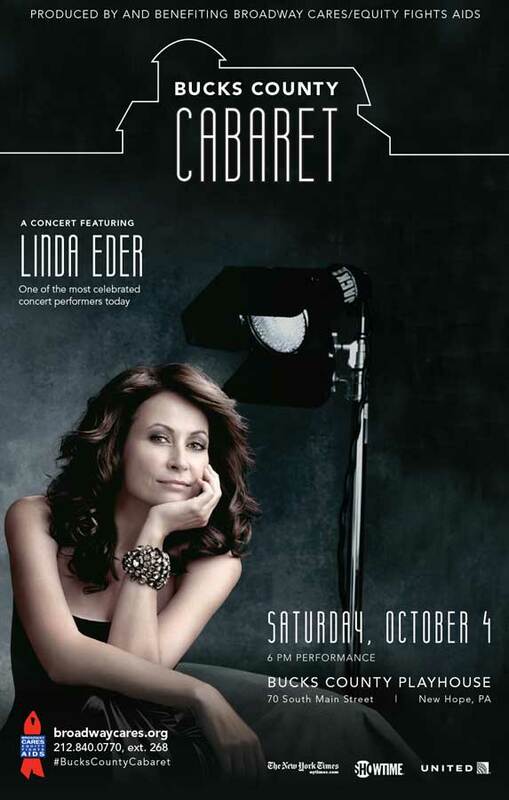 Held in the historic and beautifully renovated Bucks County Playhouse in New Hope, PA, the one-night-only benefit features a new special guest performer every year. 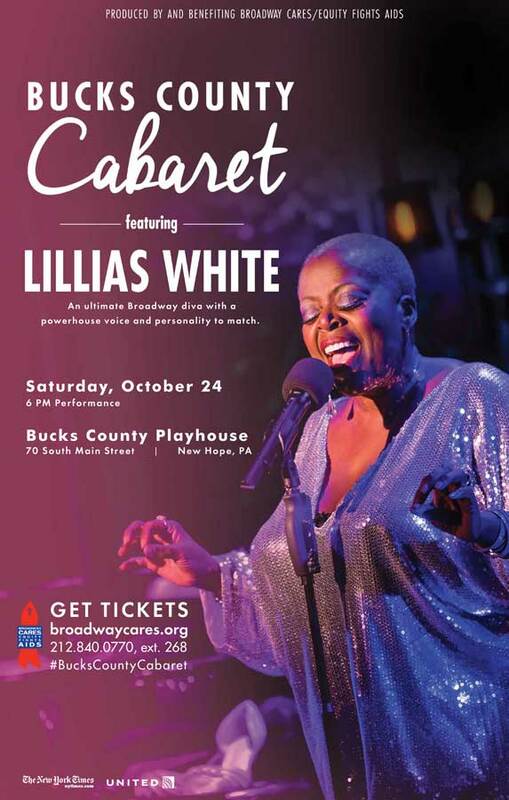 Bucks County has a long history as a home of exceptional theatre and as a community offering compassionate support for those affected by HIV/AIDS. 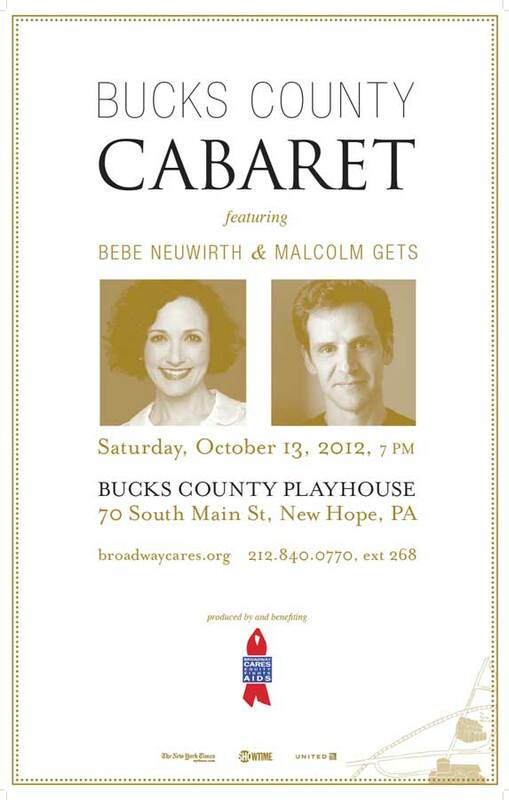 Broadway Cares is honored to have the opportunity to join forces with our friends in Bucks County each year for spectacularly entertaining evening.